Business leaders in Britain have called for a second public vote on whether the UK should withdraw from the European Union. The demand by more than 70 business owners came in a letter they signed to the Sunday Times. Among the leaders is Justin King, the chief executive of Waterstones and former Sainsbury’s boss, who said a “destructive hard Brexit” will cause damage to the country’s economy. Other signatories to the letter include James Daunt, boss of book chain Waterstones, Martha Lane Fox, co-founder of Lastminute.com and a director of Twitter and Chanel; Lord Myers, deputy chairman of PowerGen and a former chair of Marks & Spencer; Sir Mike Rake, former chair of BT Group; and Richard Reed, co-founder of the Innocent Drinks company. The letter says the current plans under discussion by the UK and the EU will fail to bring “frictionless” trade. There is not specific mentioning of a second referendum in the letter, but it does mention talks about the “ultimate choice” being given back to the electorate. 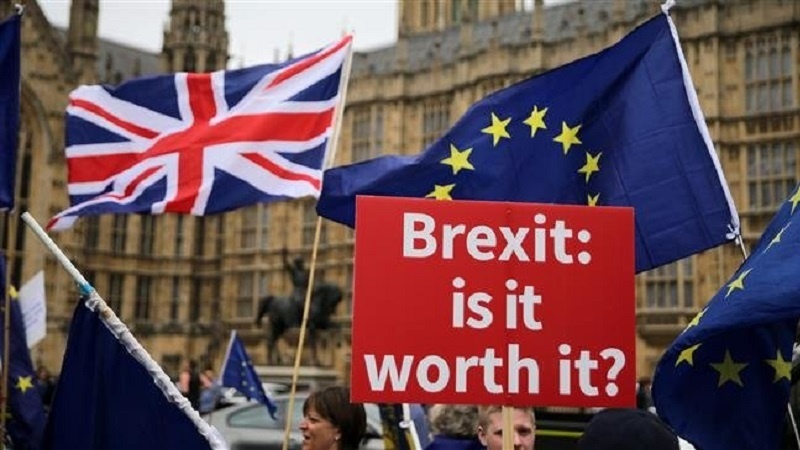 “Despite the Prime Minister’s best efforts, the proposals being discussed by the government and the European Commission fall far short of this,” it adds. “We are now facing either a blindfold or a destructive hard Brexit. Given that neither was on the ballot in 2016, we believe the ultimate choice should be handed back to the public with a People’s Vote,” it concludes. Meanwhile, a Downing Street source told the BBC that Prime Minister Theresa May has no plan whatsoever for holding a new referendum.